The long winter is finally over. You want to open the windows, feel the warm sunshine, and stretch your legs. You also want to spend as much time as possible outside. Here are four perfect spots—in Arizona, Mexico, France, and the Pelagie Islands—for al fresco meals. It will be months before you’ll want to eat inside again. Cornville: Arizona’s Verde Valley features high elevations, comfortable temperatures, and lots of vineyards. 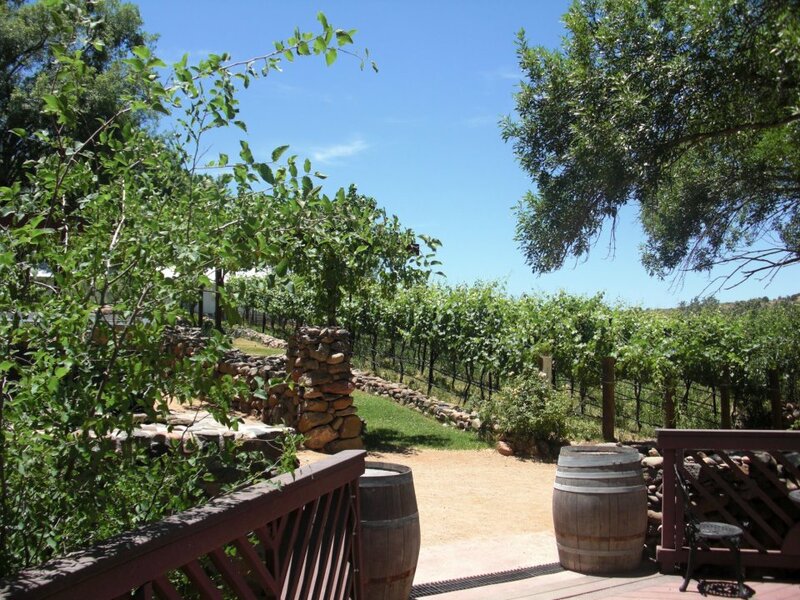 Page Spring Cellars offers a creekside deck, picnic tables, brick-fired pizzas, and, of course, wine flights. Mexico City: The borough of Xochimilco is full of brightly colored buildings, canals, floating gardens, and migratory birds. 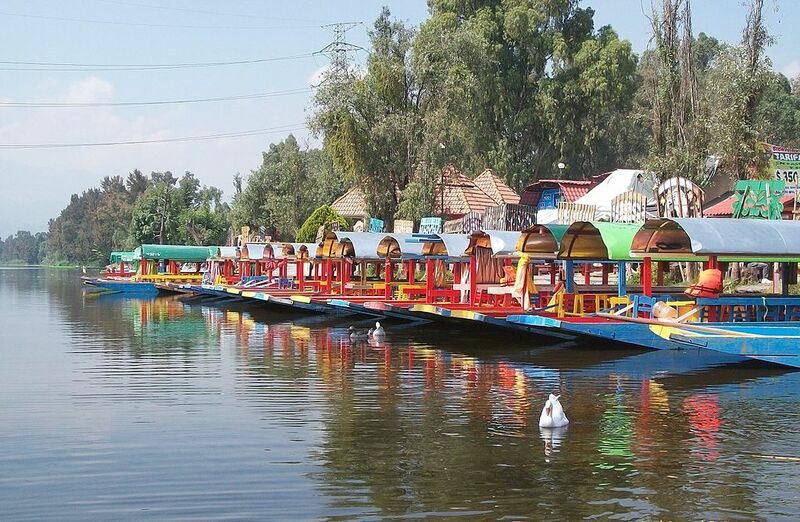 Plus it’s lined with flat-bottom boats that deliver food and music. 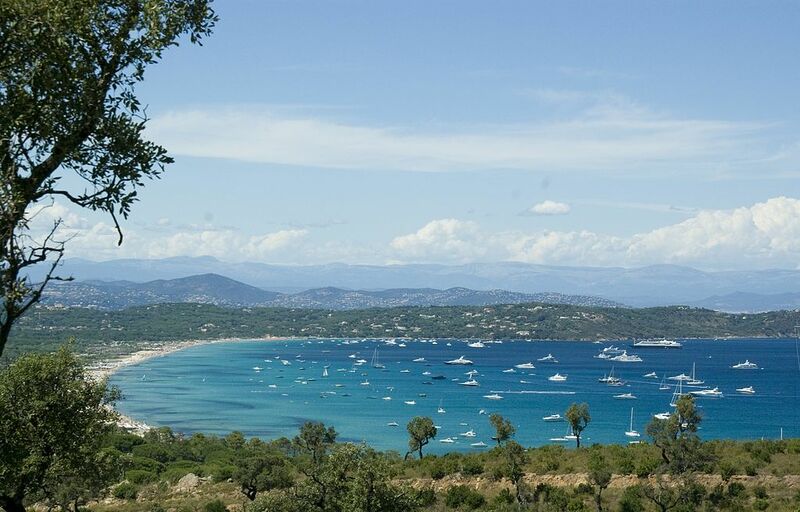 Ramatuelle: The Côte d’Azur’s historic cities and medieval architecture, landscape-inspired artwork and lavender-scented air draw people from around the world. A long lunch of seafood and rosé wine by Muse’s pool is the perfect way to start your trip. Lampedusa: The Pelagie Islands are home to one of the best beaches in the world, beautiful turquoise water, and no stress. On La Rosa dei Venti’s boat, you’ll spend the afternoon eating, drinking, and soaking up the warm sunshine in the Mediterranean Sea.